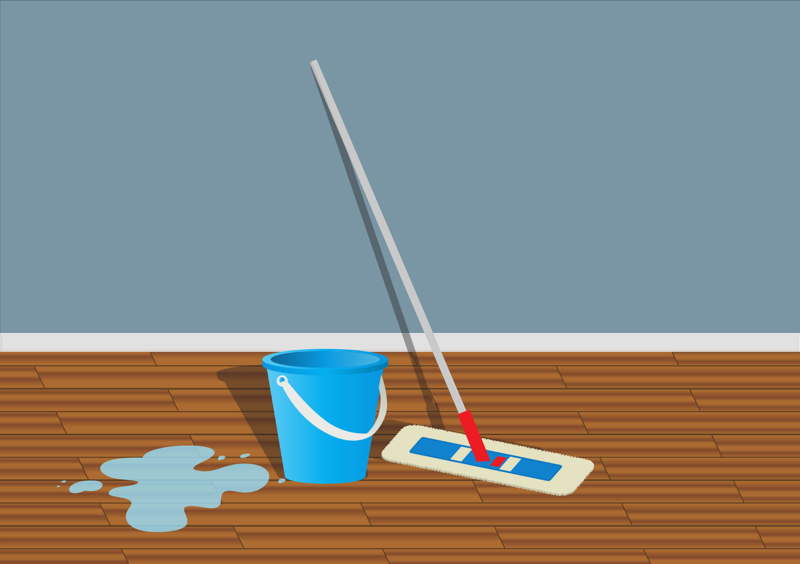 Mold can be incredibly annoying when it finds its way inside your home, and the problem can grow increasingly worse if it is not dealt with in an effective and efficient manner. 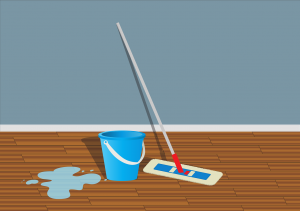 While the best way to deal with mold is to do everything possible to prevent it from existing in the first place, the fact of the matter is mold is a substance that even the most disciplined, careful homeowners deal with from time to time. As such, knowing how to detect and get rid of mold is essential for homeowners. Mold is not always easy to spot, and it often shows up first in areas that you may not think to check, such as behind the drywall inside of a home. The first step to mold detection is simply checking anywhere and everywhere inside the home, looking for signs of mold such as wall discoloration and water spots. Mold may also put off an odor, especially if it is a more severe form of mold and not just mildew. If there is an unexplained musty odor inside your home, there is a good chance mold hiding in hard to detect places is the cause. If mold is detected inside of a home, it is important to get rid of the mold as quickly as possible to prevent the mold from becoming worse. In many cases of mold – especially if it’s just mildew – you can get rid of mold by simply scrubbing the areas where mold exist, particularly with mold-killing ingredients such as chlorine bleach, hydrogen peroxide, and baking soda. It is also important to find the root cause of the mold, which may be a crack in the home’s exterior or an excess of humidity inside the home. One of the easiest ways to limit the chance of mold growth inside of a home is to simply use a dehumidifier to keep the humidity levels low, especially if you live in a climate that is naturally very humid. Performing various home maintenance tasks can also keep the chance of mold growth at a minimal level. Be sure to fix leaky pipes, clean the gutters and ensure there are not any cracks or holes in the home’s foundation in order to prevent mold. A minor mildew infestation and other forms of less serious mold can be handled without the need for professional help. Mold that covers an area of more than ten feet, is black or green with a fuzzy-like texture or that destroys the surface that it has grown upon requires professional help to ensure the mold is handled in the right manner and does not carry any potential health effects.